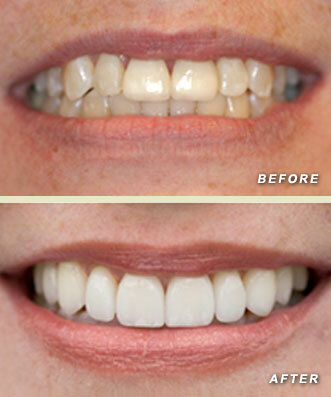 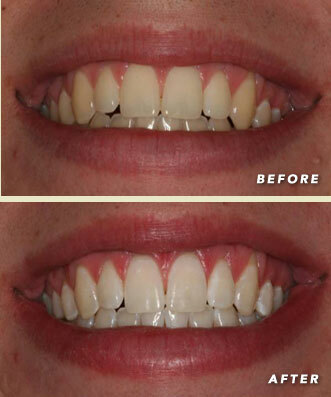 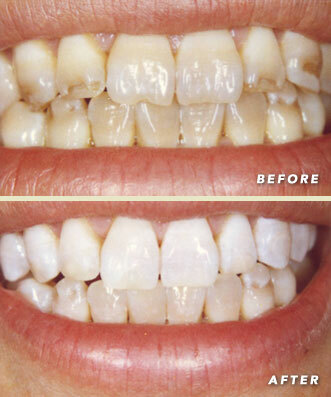 Brighter whiter teeth bring out the confidence in a smile. 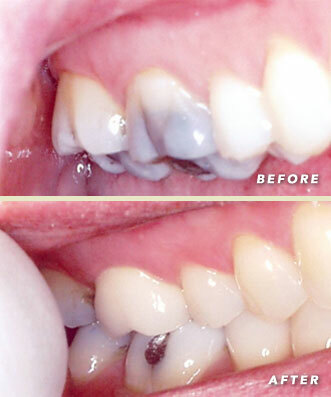 Sometimes “before and after” photos are difficult to tell how well something works due to different lighting when the photos are taken. 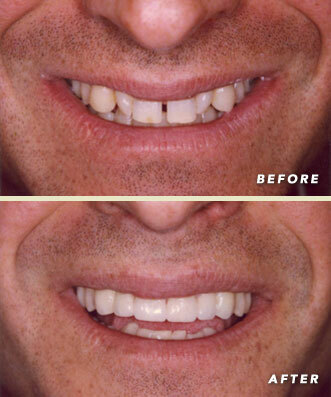 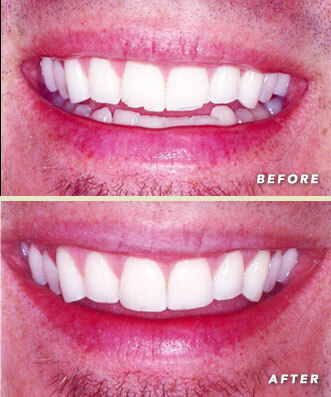 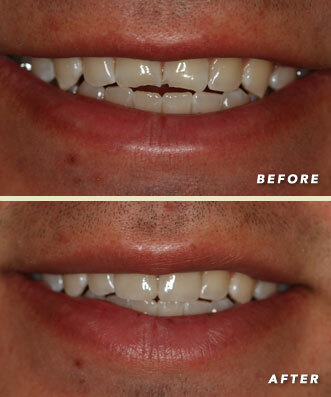 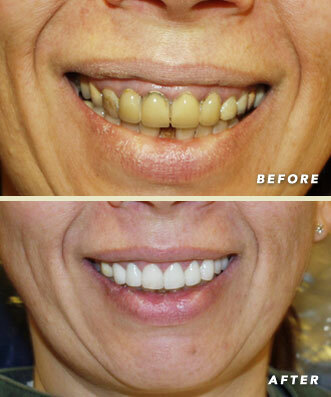 We solved that by simply whitening only the top teeth of Dr. Rohwer to show what can be achieved with our white procedures. 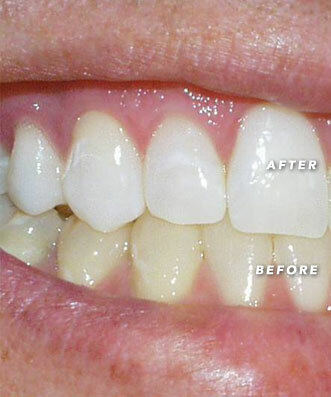 Compare the top and bottom teeth and decide which you would prefer.